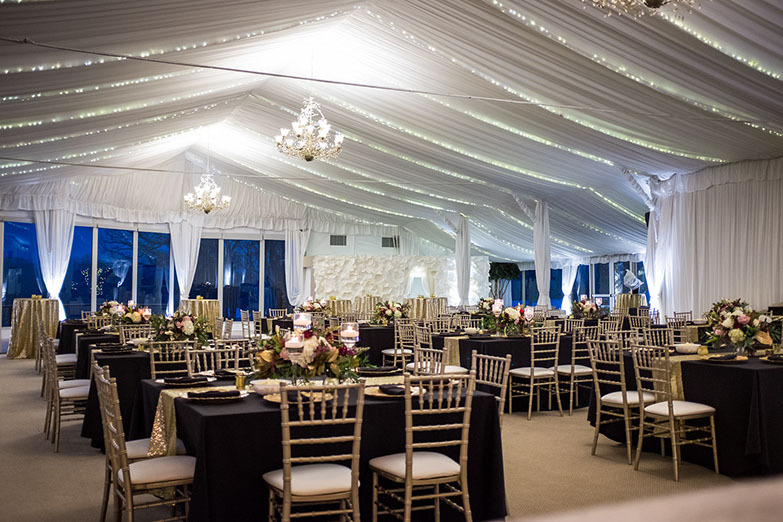 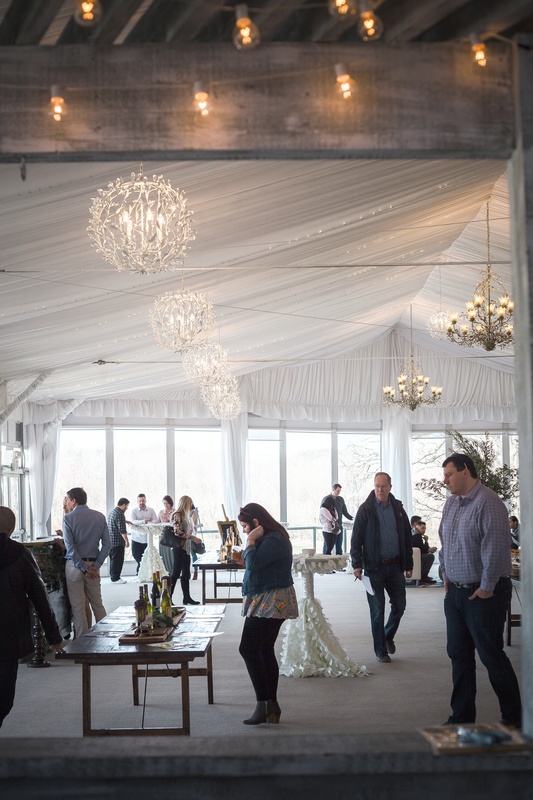 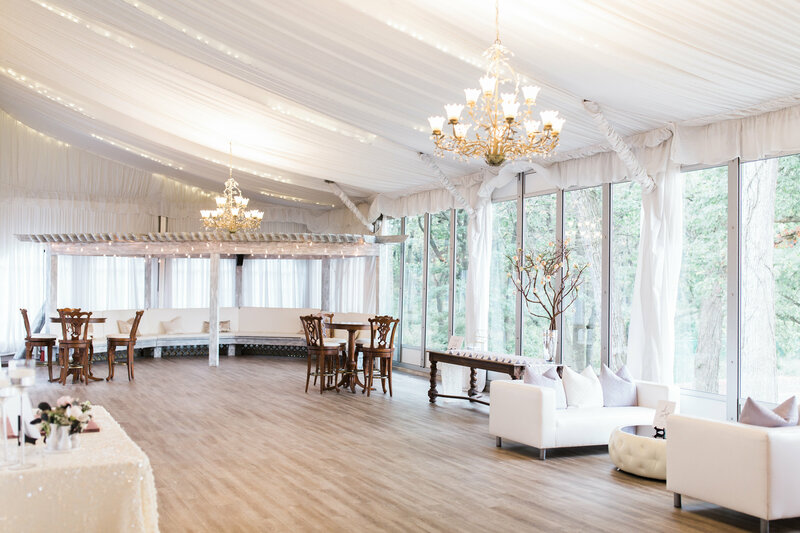 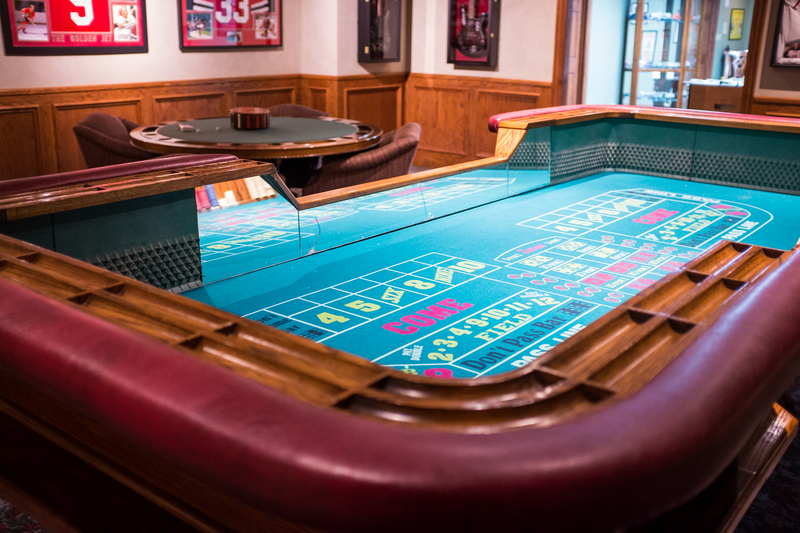 The Monte Bello Estate is a premier event space that can accommodate virtually any type of event including corporate meetings, association events, social parties, and weddings. 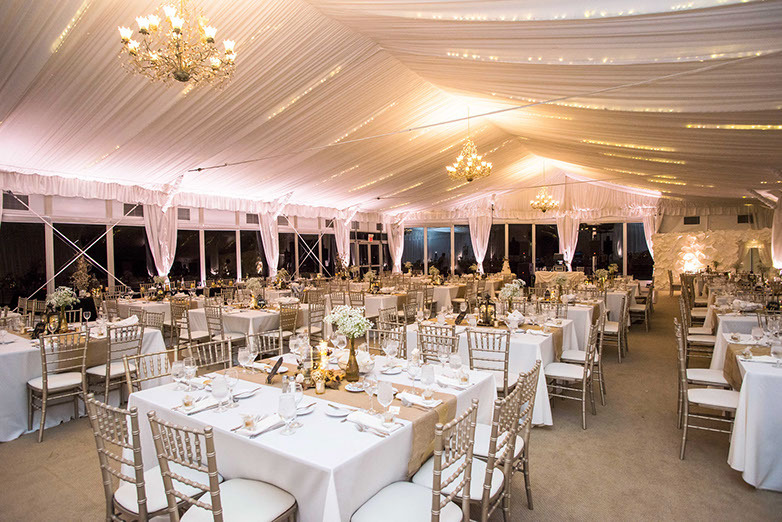 The Estate offers personalized food and beverage menus to accommodate your needs. 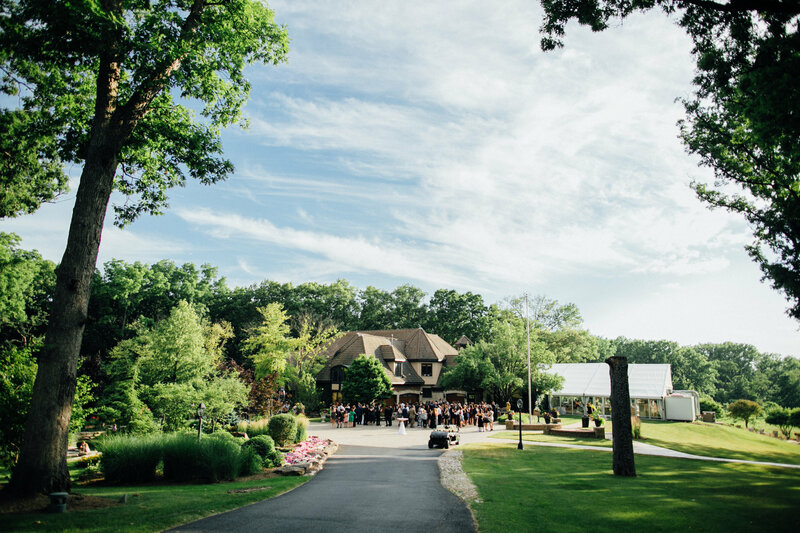 From the exclusive 55-acres of picturesque ponds and waterfalls, to the floor to ceiling windows overlooking the 100 year old early American Oak trees and restored prairies, you can create your own personalized event in elegant simplicity.